Mrs. Sip and I arrived on the beautiful island shortly before the clock turned over to my birthday. 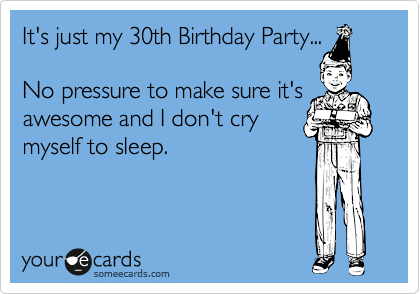 At exactly midnight, I sipped my first drink and was promptly challenged to down 30 libations before the day was done. I had six down the hatch before going to bed and awoke to a shot around 8am. After picking up friends at the airport, the birthday pub crawl was off and running. Over the rest of the day, we hit Jimmy Buffett’s, LuLu’s, Tiki’s, Rum Fire, and The Yardhouse, where I destroyed a half-yard of brew for my 30-in-30! Hawaii, perhaps more so than any other place in the world, is famous for their midday and late night happy hours. You can bet that we took advantage of as many as possible, despite the collection of bottles we had waiting for us in our apartment. 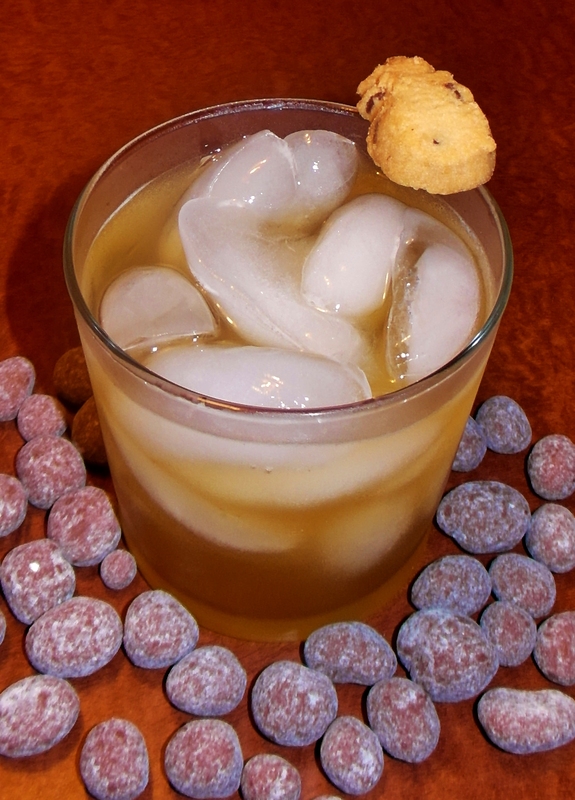 A must-have drink while vacationing on any of the Hawaiian Islands is the Mai-Tai. The Mai-Tai is among Mrs. Sip’s all-time favourite offerings, while I enjoyed a couple at Chuck’s Steak House (which is owned by Duke’s, another not to be missed dinner spot with a phenomenal salad bar located at the Outrigger hotel). They even came in tiki-head shaped glasses! While we enjoyed many locations, our group’s favourite hangout was probably The Yardhouse, which we visited nearly every day. Thankfully, I’ve learned this chain exists near enough to me that I will get to visit again soon. The food was great and the drinks even better. They have countless offerings on tap (definitely something for everyone) and I made sure to try nearly every wheat or white beer they had in stock. Food was also pretty good with boneless chicken wings and half priced happy hour pizzas! In a previous article, I outlined some restaurants that I wanted to visit. 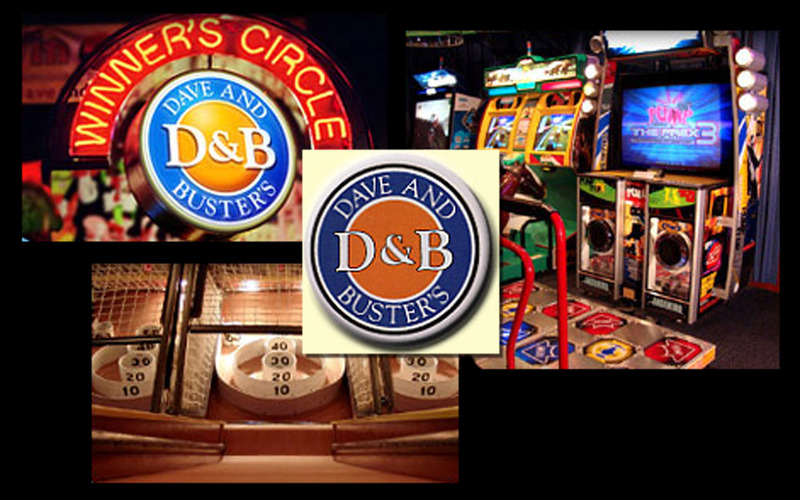 One of those was Dave and Busters, which I learned only days before our vacation had a location in Hawaii. When Mrs. Sip and I stumbled upon the outlet, we made sure to enjoy some food (delicious pretzel dogs), copious amounts of beer (a shuttle of 100 ounces) and their midway games! We had a wonderful time, highlighted by a four-way air hockey contest, yours truly defeating Mrs. Sip on a massive Connect 4 game, and also scoring the only 5/5 on the trivia challenge! This top-rated bar was a wonderful retreat from Waikiki’s bustling streets. As we rotated around the bar, it was fun to check out the restaurant’s liquor collection and indulge in a few delicious cocktails. Our bartender, Kory, was second only to your very own Sip Advisor and catered to our every whim. It was here (as well as at Rum Fire) that I learned how much I enjoy and appreciate drinks with a little heat, whether through hot sauces or being mixed with peppers. My favourite recipe was the Naughty or Nice, which combined rum, strawberry puree, mint, soda, and Serrano peppers. While I’m not a huge fan of going to the beach (the poor man’s pool, as I call it), we did spend a number of afternoon hours soaking up the sun and getting filthy in the ocean and sand. A highlight, was making our own midnight pizza and taking it out onto one of the beach piers (along with some liquid sunshine) and enjoying the waves crashing against our bare feet as we ate, drank and pondered. Mrs. Sip and I spent our last night in paradise kicking back and relaxing (not to mention polishing off every last bit of alcohol in our place). The only thing I like about coming home from vacation is introducing the liquor we purchase (our babies) to their new abode. On this trip, Mrs. Sip and I picked up bottles of Macadamia Nut Liqueur, Rock Coconut Rum, Apple Pie Moonshine, Malibu Red, and some mini bottles of various flavours to be featured soon! I’d say the only area that Hawaii drinking needs improvement is that you can’t drink on the street and beach. If the island could remedy this and become a little more like Las Vegas in their public alcohol consumption laws, that would be amazing. Especially with all the ABC stores, I just wanted to grab a beer, crack it and walk a block to the next outlet! This was an okay drink, but I think my Ginger Ale had gone a little flat and wasn’t the awesome ingredient it usually is. All the garnishes were certainly fun to eat after the drink was consumed and the munchies had truly kicked in! This entry was posted in Crazy & Classic Cocktails, Sip Advisor Original Recipes and tagged 30th Birthday, Apple Pie Moonshine, Bacardi Oakheart Spiced Rum, Bar Crawl, Chuck’s Steak House, cocktail, Dave and Buster’s, Ginger Ale, Happy Hour, Hawaii Cookie, Hawaiian Vacation, Jimmy Buffett’s, LuLu’s, Macadamia Nut Liqueur, Macadamia Nuts, Mai Tai, Malibu Red, Pacific Ocean, POG Juice, pub crawl, Rock Coconut Rum, Rum Fire, Tiki’s, Top of Waikiki, Waikiki Wave, Yardhouse by Daniel Wilson. Bookmark the permalink.